We will do SEO for your website to Get Google #1 page, by doing professional on page search engine optimization and off page submission . We will give you all approve links. All submission will done manually. White hat techniques will be used. 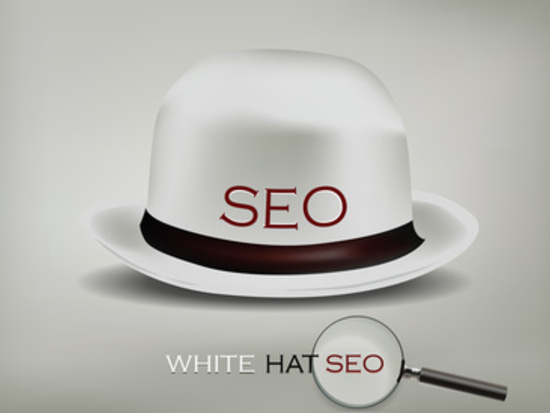 Manual LinkBuilding To Get #1 Page Ranking (White Hat SEO) is ranked 5 out of 5. Based on 1 user reviews.